The creation and support of local food economies, based on the sustainable use of renewable local resources, are the most important first step in creating health and resilience at the regional scale. Paying more attention to what we are eating and where it comes from and making responsible choices will not only improve our health but also the health of our communities, the health of local ecosystems and the health of the planet as a whole. The creation of local and sustainable food economies is one of the most rapidly effective and employable salutogenic design strategies responsible citizens and local, regional and national governments can employ right now. As we have already explored to some extent in the Economic Dimension of this course, the current globalised food system destroys the environment, atrophies local communities and creates both human and environmental health problems. It also is a major contributor to global and national inequity and therefore population health. In creating local food economies, we have the opportunity to solve a whole range of ecological, social and economic problems at the same time. Predominantly localized, sustainable food production will be one of the mutually reinforcing elements of a dynamic local and regional economy, along with a localized building industry, localized energy production and an empowerment of local political institutions through the participatory design principle of subsidiarity. The future of the global food system, by Charles J. Godfray et al. Although food prices in major world markets are at or near a historical low, there is increasing concern about food security — the ability of the world to provide healthy and environmentally sustainable diets for all its peoples. Bringing the Food Economy Home. 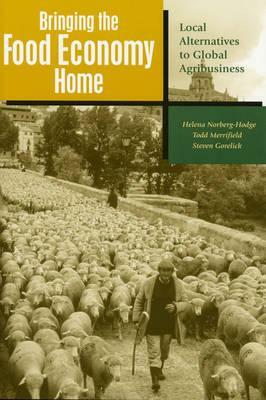 Local Alternatives to Global Agribusiness, by Helena Norberg-Hodge, Todd Merrified and Steven Gorelick. With climate change identified as one of the single most dangerous threats facing humanity, one of the strongest arguments in favour of localized food economies is that more self-reliant, local food economies produce far less pollution and greenhouse gas emissions, than food supplied by a globalised food trade. The highly decentralized nature of local food production and consumption reduces the environmental damage incurred by transporting food to distant markets. There is another energy use related advantage of local food production over food supplied by the globalised agricultural and food businesses: “Since local foods are more often consumed fresh, they usually require far less packaging, processing and refrigeration” (Norberg-Hodge et al., 2000, p.11). As more and more people are taking responsibility for their own consumer behaviour and begin to support local food initiatives, a number of win-win situation arise for these people and their communities. The International Society for Ecology and Culture has been a leading advocate of the multiple benefits of local food systems, as they improve community cohesion, resilience, health, and sustainability. What type of food system we design and the farming practices we follow have a substantial impact on the concentrations of greenhouse gases in the atmosphere and therefore significantly affect global climate change patterns. “Farming, as presently practiced, contributes about one-fourth of the risk of altering the Earth’s climate.”(Hawken, Lovins & Lovins, 2000). Improving soil health through sustainable regionalized agriculture has benefits for both human and planetary health. We already addressed these issues in detail in the Ecological Dimension when we explore the potential of regenerative agriculture in climate mitigation as well as its role in solving the global food and water crises. Natural Capitalism is a critique of traditional “Industrial Capitalism”, saying that the traditional system of capitalism “does not fully conform to its own accounting principles. It liquidates its capital and calls it income. It neglects to assign any value to the largest stocks of capital it employs- the natural resources and living systems, as well as the social and cultural systems that are the basis of human capital.” There are many people and institutions all over the globe doing excellent work in promoting sustainable agricultural practices. Wes Jackson and the Land Institute in the USA have twenty-five years of experience in researching ‘the way nature farms’. One of their aims is to create healthy and productive perennial food crop systems based on the example of the North American tall grass prairie. Navdanya in India was founded by physicist and activist Vandana Shiva in order to promote non-violent farming which protects biodiversity, the Earth, and small farmers. 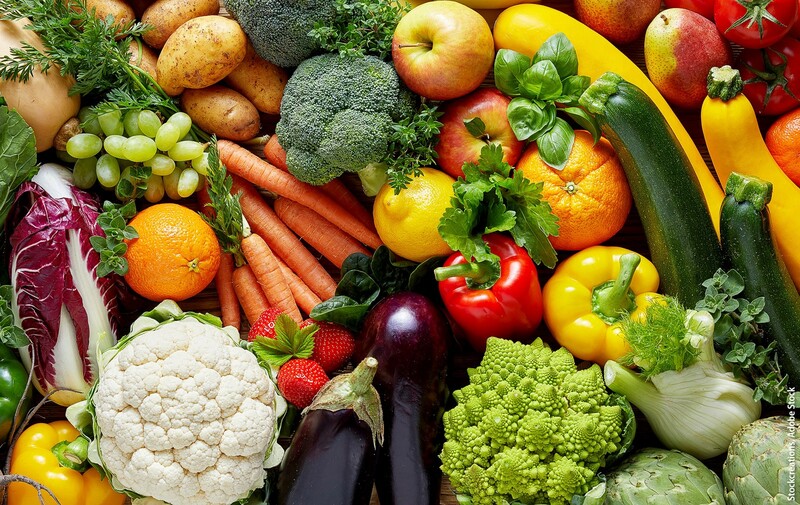 The Centre for Food Safety provides up-to-date information about the important link between nutrition (the quantity and types of foods we eat) and human health, including the dangers of GMO foods. Other important networks to be aware of in this context are Slow Food and Via Campesina, Food First, as well as, the Soil Association, which promotes healthy soils for healthy people and a healthy planet.